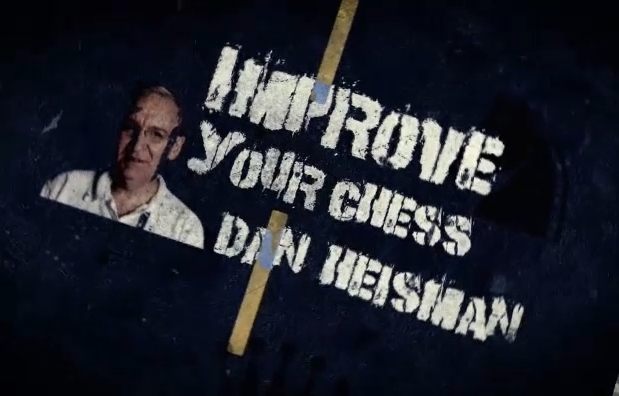 IM John Watson is a renowned chess teacher, and with his new show he's going to put at your service his great teaching experience. 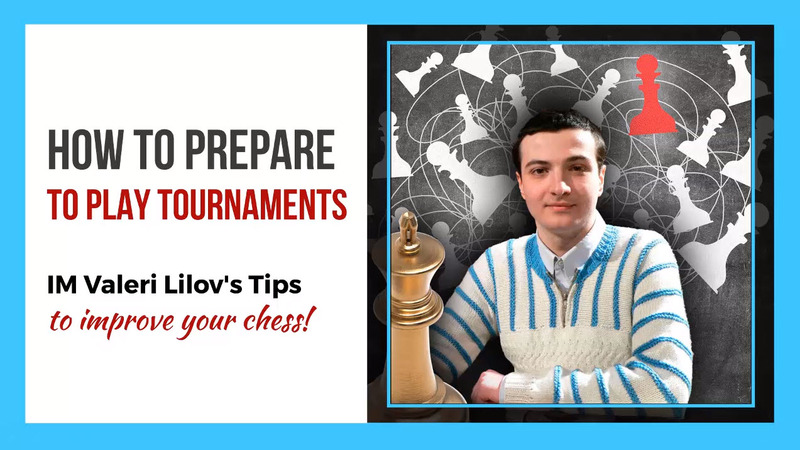 In these videos, IM Watson is going to help you build your own opening repertoire, explaining the ideas that lie behind the moves; that's it, you won't have to memorize long sequences of moves in order to play your openings! 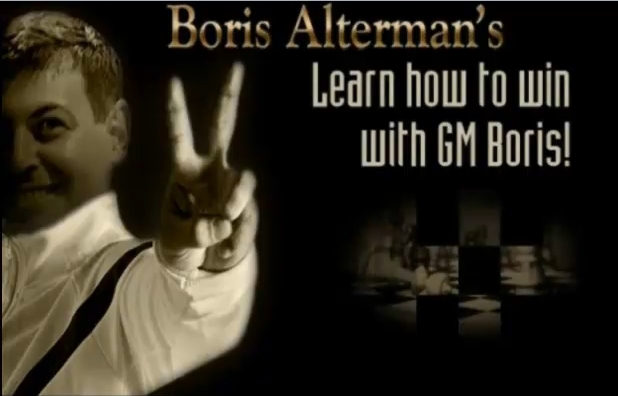 Watson's lectures are going to sharpen your chess-sense, make you aware of what's going on over the 64-square beloved piece of wood (or the few pixels that it takes to see a board on your screen), and get a good "feeling" about your position. 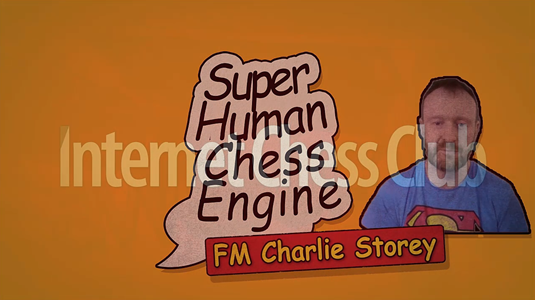 Every Tuesday at 3:00pm ICC time, don't miss the new and amazing Chess.FM show: Sharpen your chess-sense with IM John Watson! 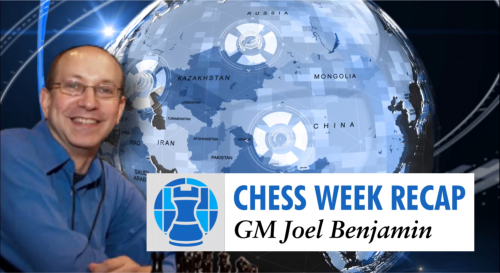 This week IM Watson continues with his series on the Scandinavian - Don't miss this formative series, and 'store' another great piece of opening repertoire for your future successes!